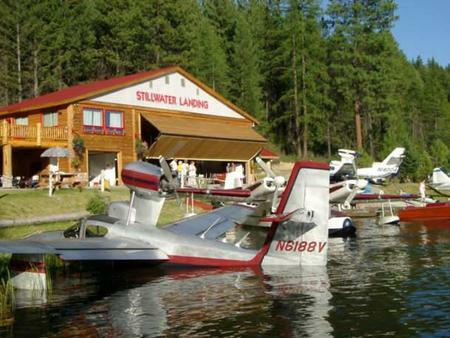 Montana, Where Seaplane Adventures Begin! The MSPA is a hobby type, recreational, sport flying organization. We work in conjunction with other aviation organizations and agencies, including the Montana Aeronautics Division, Montana Fish and Wildlife, the National Park System. 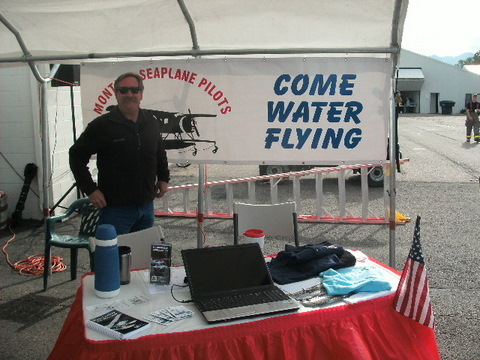 the National Seaplane Pilots Association, and AOPA. Individually, MTSP officers also belong to the Washington and Oregon Seaplane Pilots, Canadian Owners & Pilots, and Alaska Airmen Associations. We work together in whatever way we can to help maintain flying freedom on and around the waters of Montana and surrounding areas. We make it our responsibility to generate and disseminate seaplane safety and flying tips. Information on how to get ratings, how and where to get maintenance, and favorite flying destinations is always available from Association members and affiliates. 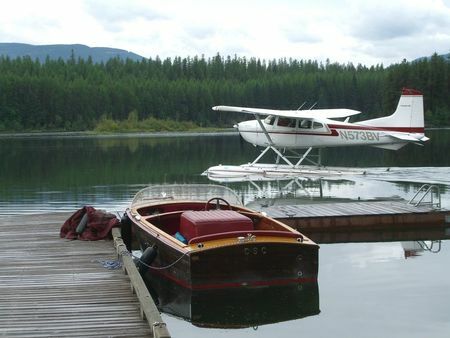 In general, we share our experience in the exciting world of seaplanes with all who have an interest. Backcountry Flying Experience from GravityShots.com on Vimeo. The newsletter and website are an amateur production intended only for the edification and entertainment of the association's members. they contain information, suggestions, and ideas from other members. If you have question about ideas or suggestions from the newsletter/website, you should cross check the information prior to its use. The social events and fly-ins reported in the newsletter and this website are suggestions only and, because of location, type of airport, surrounding terrain, etc. all events reported may not be suitable for attendance by all club members. Prior to attending an event reported in the newsletter, each member should review the proposed event site and, based on that and the flying experience of the pilot/member, asses the capability of the pilot to successfully and safely attend the event. The Montana Seaplane Pilot Association assumes no responsibility or liability for the contents of the newsletter/website or for the damages resulting from attendance at events reported in the newsletter/website.